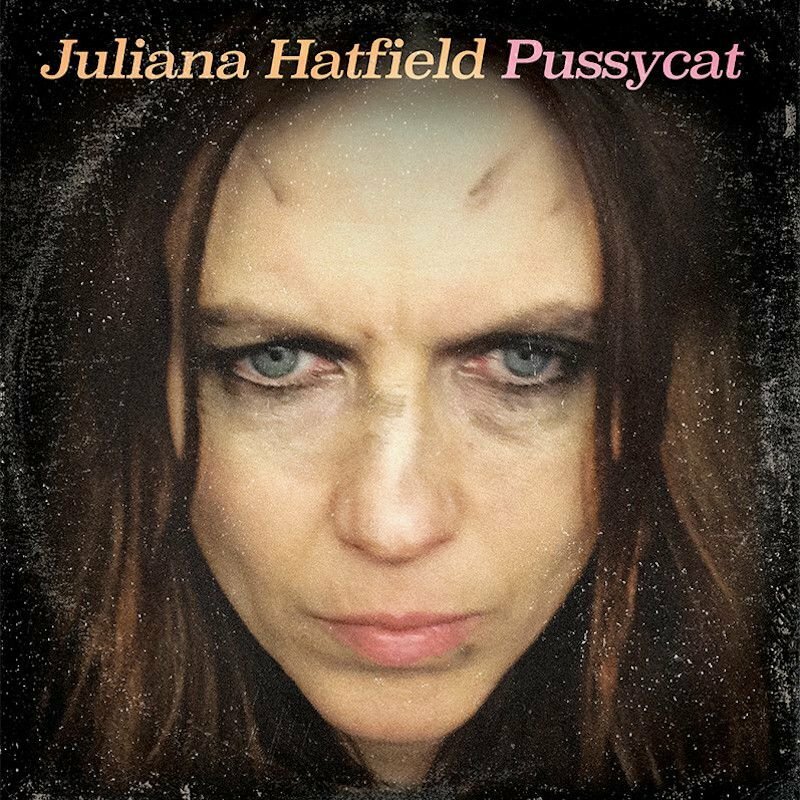 'I wasn't planning on making a record,' says Juliana Hatfield, of her new Pussycat album. In fact, she thought her songwriting career was on hiatus, and that she had nothing left to say in song form; that she had finally said it all after two decades as a recording artist. But then the presidential election happened. 'All of these songs just started pouring out of me. And I felt an urgency to record them, to get them down, and get them out there.' She booked some time at Q Division studios in Somerville, Massachusetts near her home in Cambridge and went in with a drummer (Pete Caldes), an engineer (Pat DiCenso) and fourteen brand-new songs. Hatfield produced and played every instrument other than drums bass, keyboards, guitars, vocals. From start to finish recording through mixing the whole thing took a total of just twelve and a half days to complete. 'It was a blur. It was cathartic,' says Hatfield. 'I almost don't even understand what happened in there, or how it came together so smoothly, so quickly. I was there, directing it all, managing it, getting it all done, but I was being swept along by some force that was driving me. The songs had a will, they forced themselves on me, or out of me, and I did what they told me to do. Even my hands it felt like they were not my hands. I played bass differently-- looser, more confident, better.' 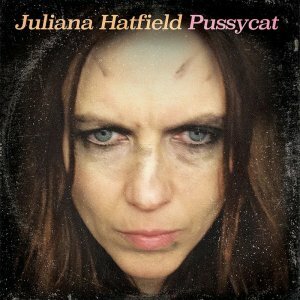 Pussycat comes on the heels of last year's Hatfield collaboration with Paul Westerberg, the I Don't Cares' Wild Stab album, and before that, 2015's Juliana Hatfield Three ( My Sister , Spin The Bottle ) reunion/reformation album, Whatever, My Love . 'I've always been prolific and productive and I have a good solid work ethic but this one happened so fast, I didn't have time to think or plan,' says Hatfield. 'I just went with it, rode the wave. And now it is out of my hands. It feels a little scary.' Pussycat is being released into a very tense, divided and inflamed America. The songs are reflective of that atmosphere angry ( When You're A Star ), defiant ( Touch You Again ), disgusted ( Rhinoceros ), but also funny ( Short-Fingered Man ), reflective ( Wonder Why ), righteous ( Heartless ) and even hopeful ( Impossible Song , with its chorus of 'What if we tried to get along/and sing an impossible song').